One way to beautify and accessories our hair is by putting on different colorful and eye catching accessories. But other than those stuff is of course putting on wigs. Presenting Lace Wigs from Divatress the premiere online wig shop, there are so many different choices to make, so picking a lace front wig can be a bit overwhelming. Since Divatress has a lot of different style to chose from. With Lace Front Wigs you can have whole lace wig, an L-part lace front wig, a lace front wig with bangs, a synthetic lace front wig with baby hair, Swiss lace, a human hair lace front wig, Remy lace front wig. Divatress is the premiere online wig shop for lace front wigs and lace wigs for Divas around the world. There are so many different choices to make, so picking a lace front wig can be a bit overwhelming. One reason to wear lace wigs is that they can cover your hairline in a natural way, so you can always be confident that you're looking your best. 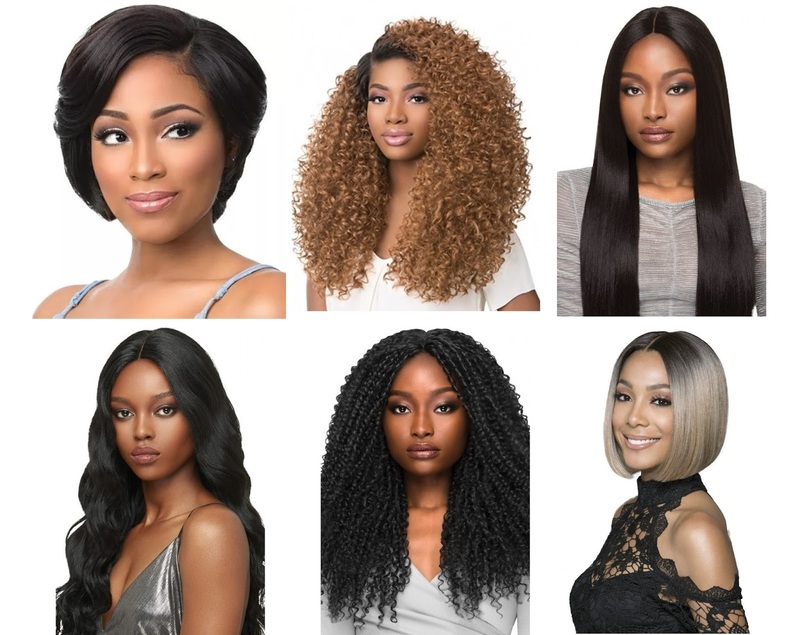 Browse through the latest lace front wigs styles and hottest ombre colors by top brands such as FreeTress Equal, Bobbi Boss, Outre, Sensationnel and much, much more. Let us help bring out the inner Diva in you! Divatress made shopping for a lace front wig online easier than ever, so you can best believe that you'll always find that perfect style here. Shop at Divatress lace wigs site now for that stunning look of your crowning glory!